Its design is fantastic, the head is designed to reduce downtime the fiber optic reduces operator stress. 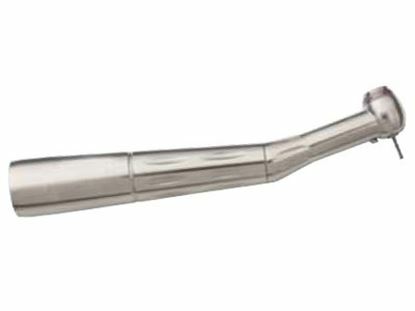 Well this state of the art dental push button hand piece is crafted to perfection. The miniature provides good visibility and greater access same to the push head button which gives long lasting retention solutions. The design of the miniature hand piece makes it have a solid performance. With time to time sterilization its components are designed to have a long-lasting performance giving it a reason why you should have trust with its durability. It comes in two types the standard 4hole miniature and the push button 4-hole miniature. The manufacture of this equipment is Johnson Promident. It has a dual fiber that shine directly on preparation. This reduces the stress and fatigue an operator might experience.it designed is built to give a solid performance. Long lasting is element is taken care off by the sterilization of the components. The locking system of this push button hand piece helps it have a long retention. It has a push button and its subcomponents are designed to have a low cost of repair. On preparation, the dual fiber optic shine direct. 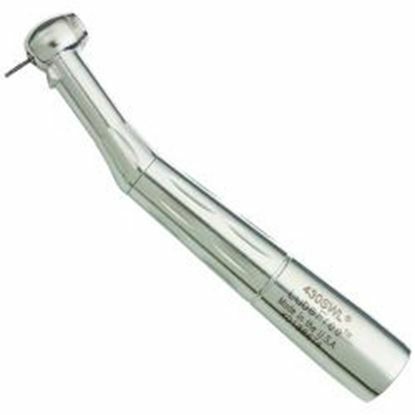 The burs are easy to change and it is available in 2 and 4-hole configuration. 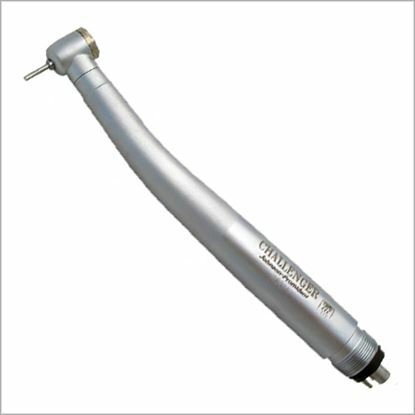 This hand piece credit comes from the over 15 years of durability reputation and over 200,000 sold units. Its turbines are canister like and they are replaceable. Its design allows it to have a smooth operation and it also provides a better grip because of the rippled handle material.